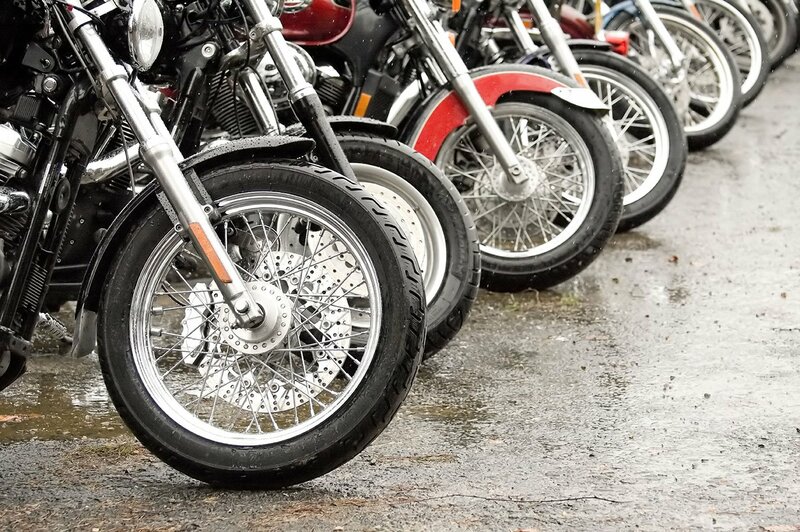 The DVSA is changing the rules for bikes eligible to be used for the category A full motorcycle test. Motorcycles affected by this change are shown on the list as A*. You will not be able to use these for the test from 31 December 2018. Click here for the full list of the motorcycles that can be used.